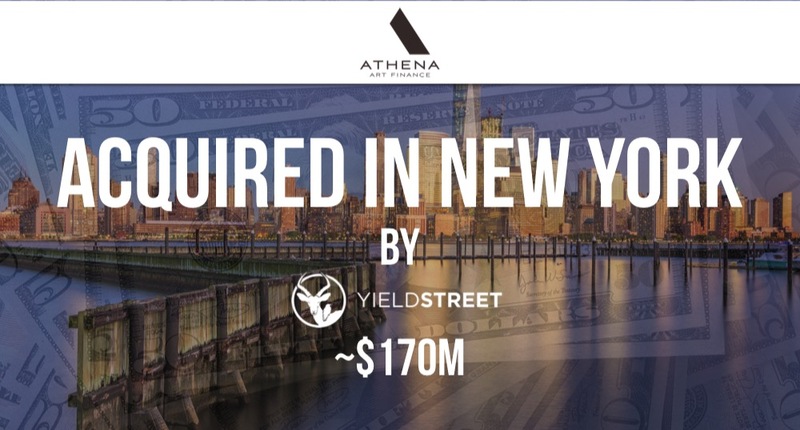 YieldStreet, the alternative investment platform for retail investors, has agreed to acquire Athena Art Finance from the Carlyle Group and its co-investors for $170M. “Athena is the leading provider of credit solutions for the global art market and has scaled the business with strong growth and asset performance. 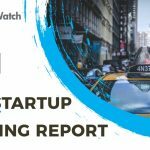 Art financing is an attractive asset class with typically low correlation to the stock market and low loan-to-values, providing what we believe is both an exciting and sound new investment option for our investor community of more than 100,000 members,” remarked Milind Mehere, Cofounder & CEO of YieldStreet. Athena is the leading provider of credit solutions for the global art market and has scaled the business with strong growth and asset performance. 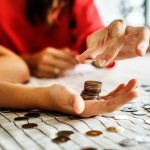 Art financing is an attractive asset class with typically low correlation to the stock market and low loan-to-values, providing what we believe is both an exciting and sound new investment option for our investor community of more than 100,000 members – Milind Mehere, Cofounder & CEO of YieldStreet. Founded in 2015 by Andrea Danese, Athena Art Finance launched with a $280M funding round from Carlyle Group and Pictet Group’s Alternative Investment arm. Carlyle had been shopping around Athena since the fall of 2018 and finally found a suitor, well below what had been invested into the company. The company had processed loan originations of $225M over its four-year history. 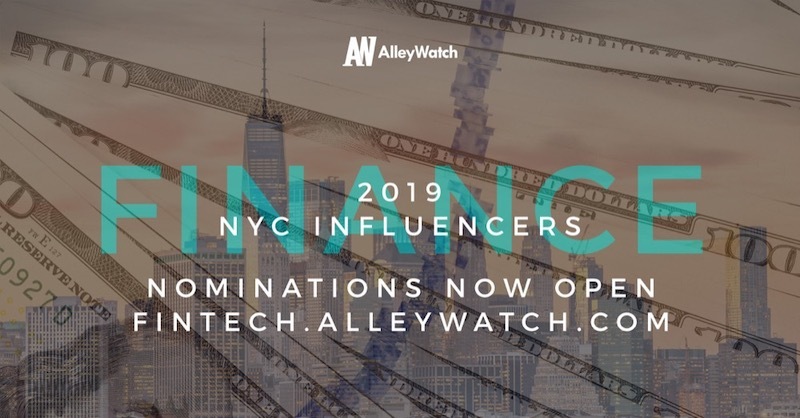 YieldStreet was founded by Mehere, Dennis Shields, and Michael Weisz in 2015 and has raised a total of $78.5M in reported equity funding, with its recent Series B round being one of the top NYC fintech funding rounds of all time. The company has also raised in excess of $100M in debt. YieldStreet is backed by investors that include Greycroft, FJ Labs, Edison Partners, Greenspring Associates, Expansion Venture Capital, Raine Ventures, and Saturn Partners. YieldStreet’s customers have made investments exceeding a total gross value of $650M on the platform since the company’s founding.